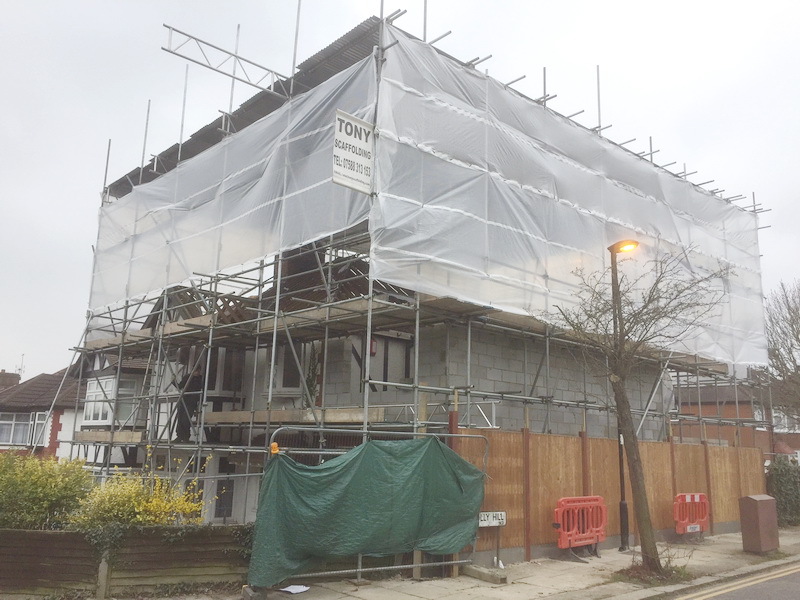 Comprehensive scaffolding erection services for commercial and residential properties across London and Surrey. 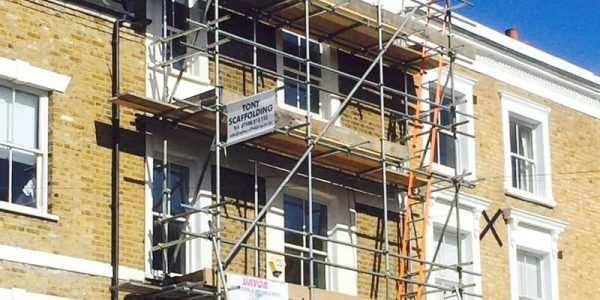 Tony Scaffolding is the region’s leading provider of safe, affordable and fast scaffolding erection services for all purposes. Combining the values of a small local business with the performance of a major scaffolding erection company, we’ll stop at nothing to get the job done for the right price. 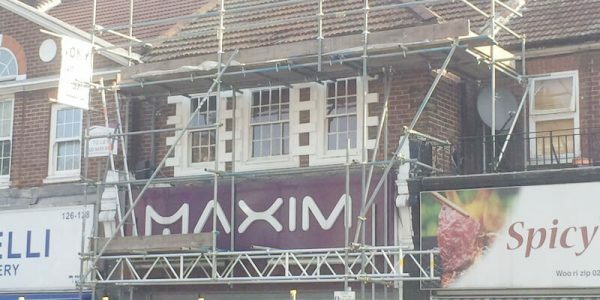 Our exclusive team has long-term experience and expertise in scaffolding erection services, provided in South London and Surrey. 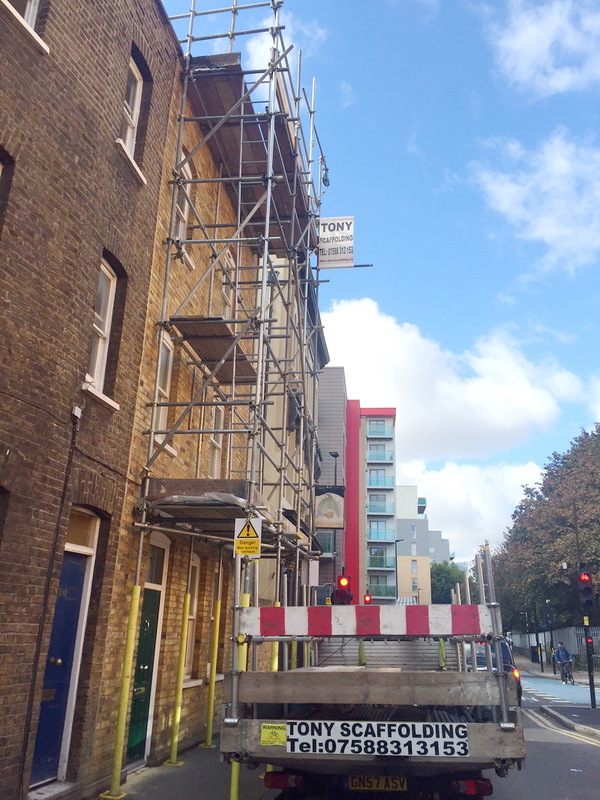 We understand and acknowledge the importance of safety and reliability when installing residential scaffolding and commercial scaffolding alike. 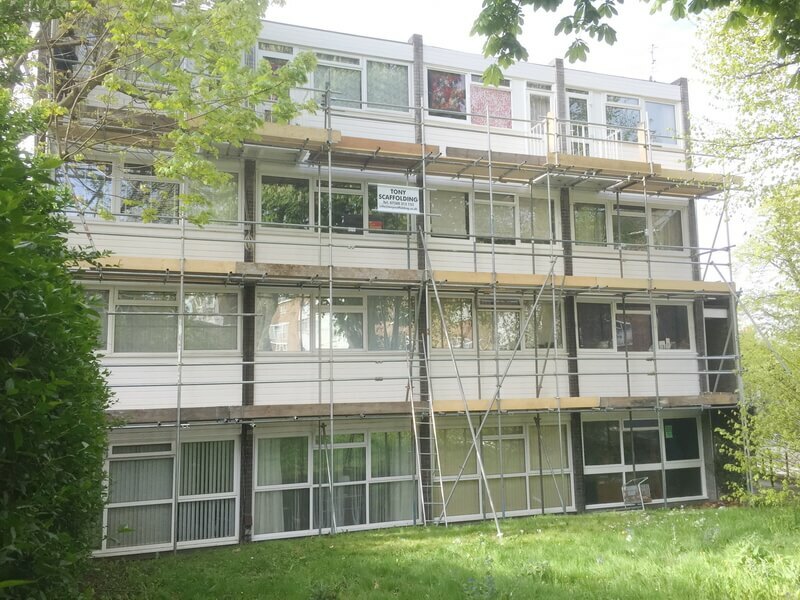 From planned property improvements to urgent jobs across London and Surrey, you can count on the committed support of the Tony Scaffolding team. 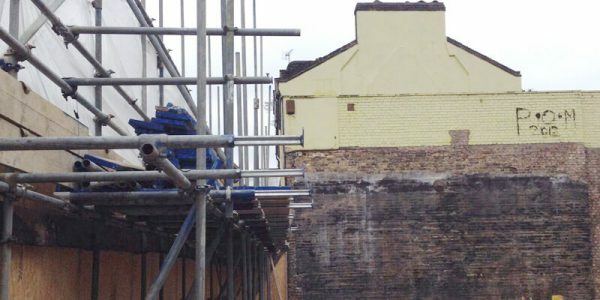 By operating a dynamic and flexible pricing structure, we can provide the highest-quality scaffolding erection services at the lowest prices on the market. 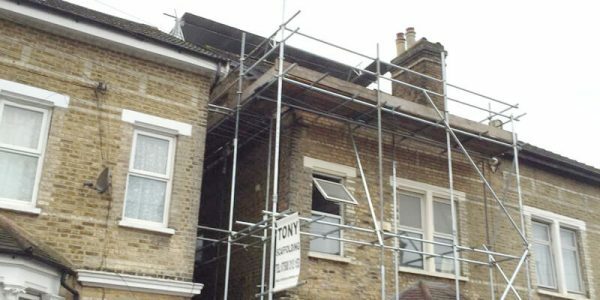 Whatever your needs, you can count on Tony Scaffolding to deliver. Every scaffolder within our team brings the highest level of passion and professionalism to every job we take on. Form the smallest domestic jobs to the largest-scale commercial projects, we’re standing by to help. 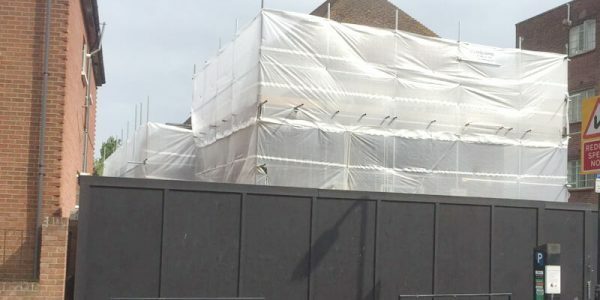 For more information on premier scaffolding erection in London and Surrey, get in touch with the Tony Scaffolding team today. Looking for a leading local scaffolding erector you can count on? The total package of professional service, competitive prices and complete commitment to safety? 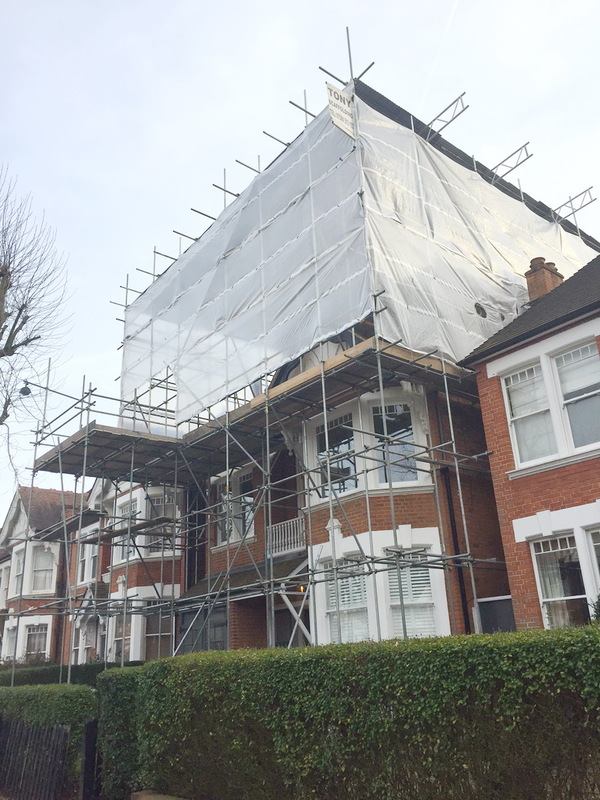 Providing comprehensive residential and commercial scaffolding services across London and Surrey, Tony Scaffolding has you and your property covered. 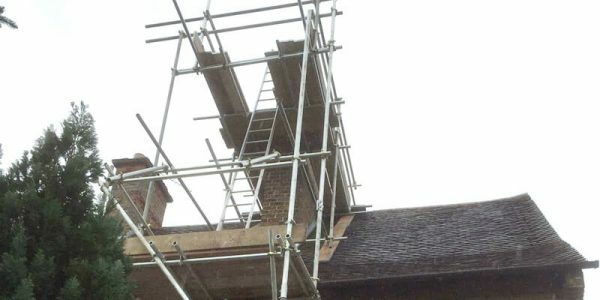 When dealing with planned and urgent projects alike, we understand the importance of working with a reliable scaffolder. 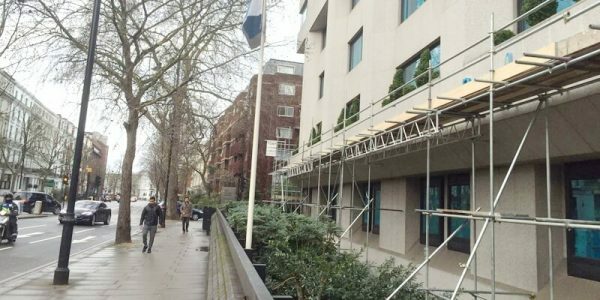 Hiring a substandard scaffolding erector can compromise not only the quality of the result, but also the health and safety of the workforce. 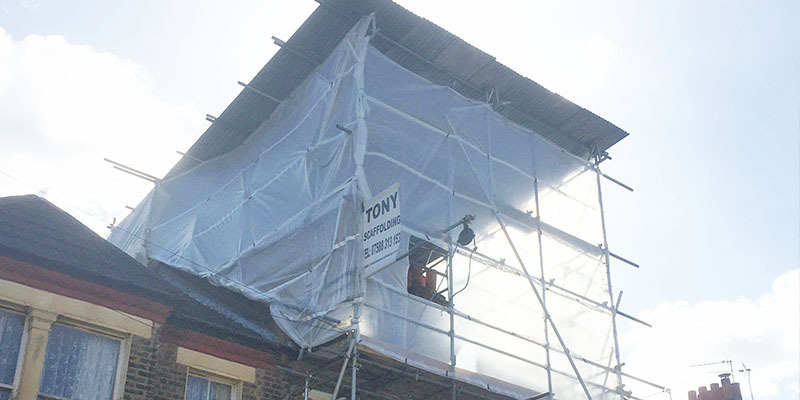 Committed to providing the most professional service for every client we work with, Tony Scaffolding is a leading local service provider you can trust. Our services provided in South London and Surrey extend to all types of commercial and residential properties at every level. 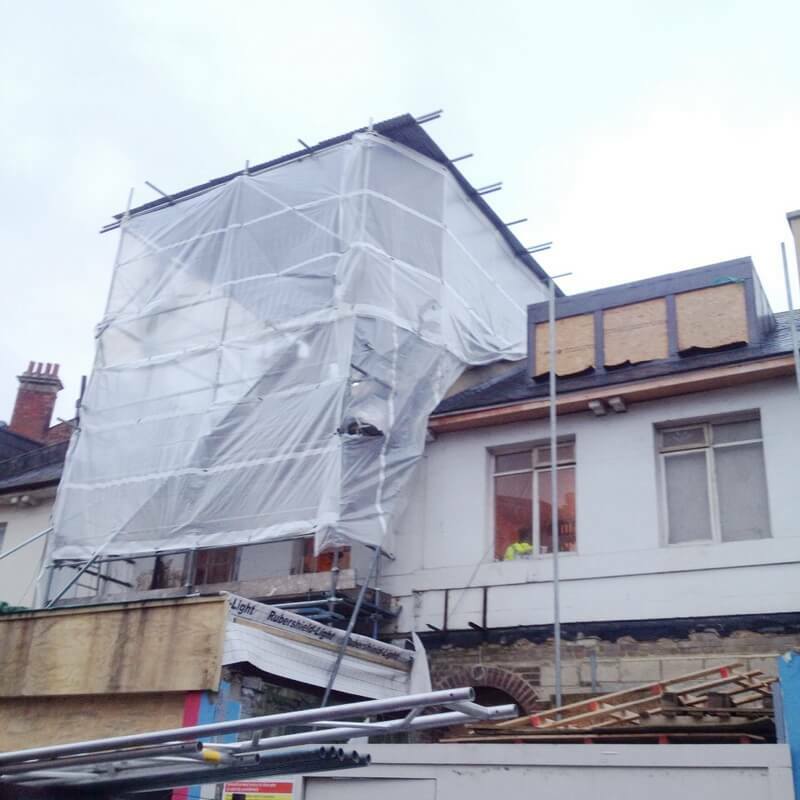 Whether planning ahead or looking to tackle a more urgent job, we’re here to simplify the scaffolding erection process from start to finish. 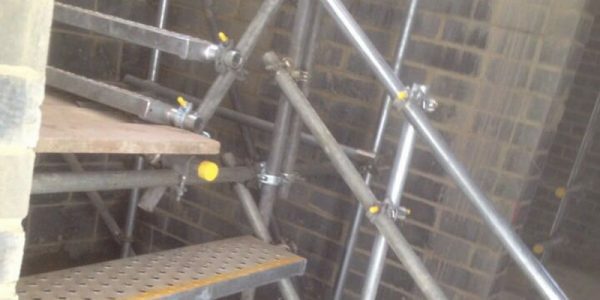 Efficient, cost-effective and comprehensively safe services from a leading scaffolding erector you can count on. Simplify your next project with the committed support of the experts at Tony Scaffolding. Whatever your needs, we’d be delighted to hear from you. Call for a quotation, or to discuss your requirements in more detail.